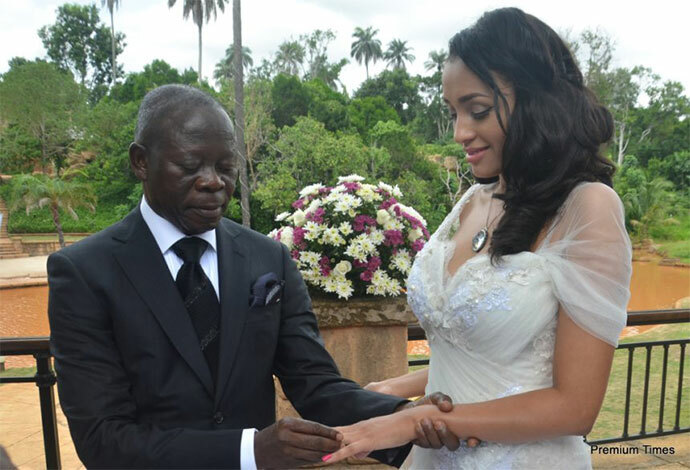 63-year-old Nigerian Governor of Edo State, Adams Oshiomole walked down the aisle with his new wife, Lara Portes, a 25-year-old model from Cape Verde this past Friday, May 15, 2015 at the Etsako West Local Government Council Marriage Registry in Auchi area of Edo State. 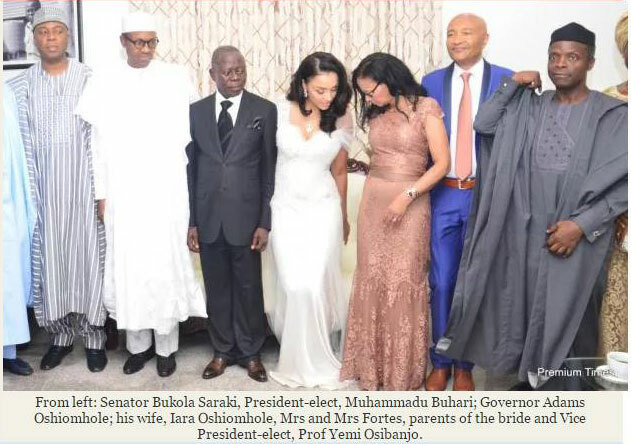 The governor and his bride signed the dotted lines at a private marriage registry attended only by family and a few friends at his Iyamho residence after which top dignitaries in the country were led by the President-elect, Muhammadu Buhari, to the wedding reception held at the People's White Hall in the governor's country home. 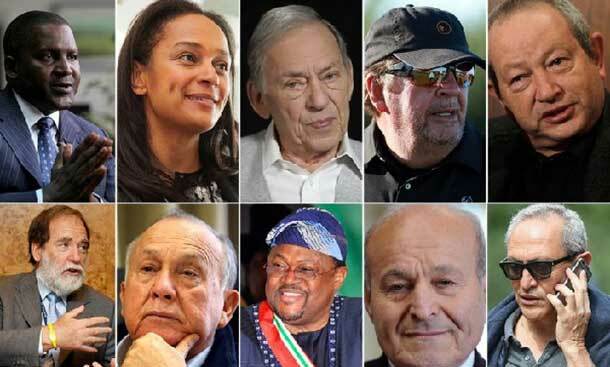 All Progressives Congress' chieftains were led by its National Chairman, John Odigie-Oyegun; governors and governors-elect across the country, Senators Bukola Saraki, Domingo Obende and a host of others and Senators-elect from across the country were also in attendance. 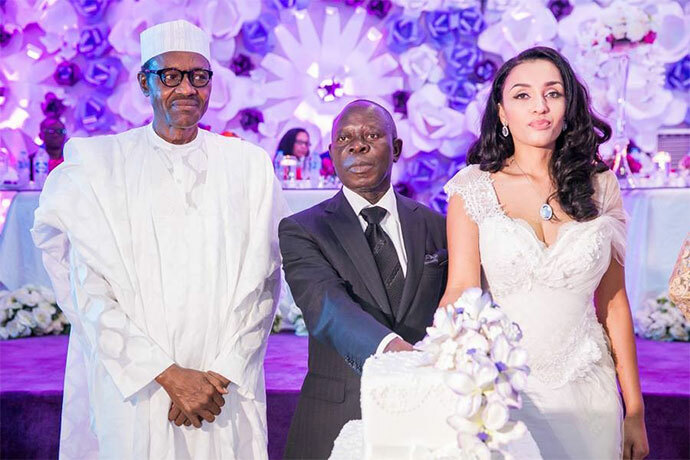 Parents of the bride, Mr and Mrs Fortes flew in from their home in the Netherlands to attend the ceremony while the governor's mother, Aishetu Oshiomhole, was also in attendance. 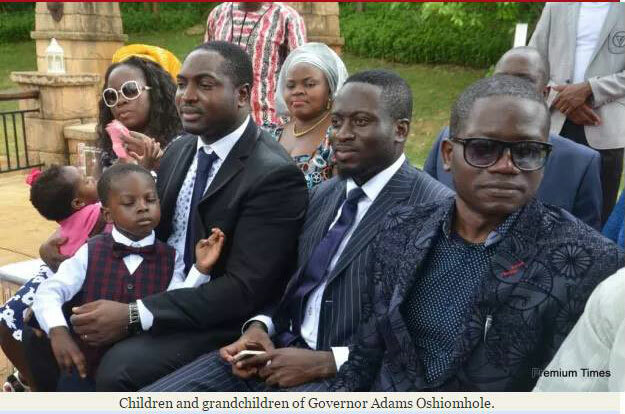 The governor's children Steve, Adams, Jane and two of his grandchildren were also on hand to show love and support for their father and his wife. 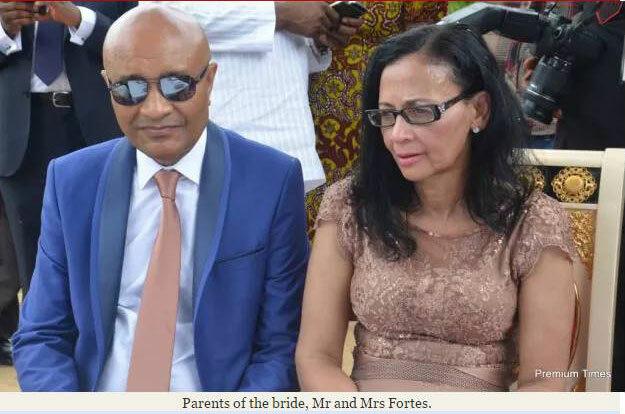 The governor's marriage is coming about five years after the painful death of his first wife, Clara, following a protracted battle with cancer. 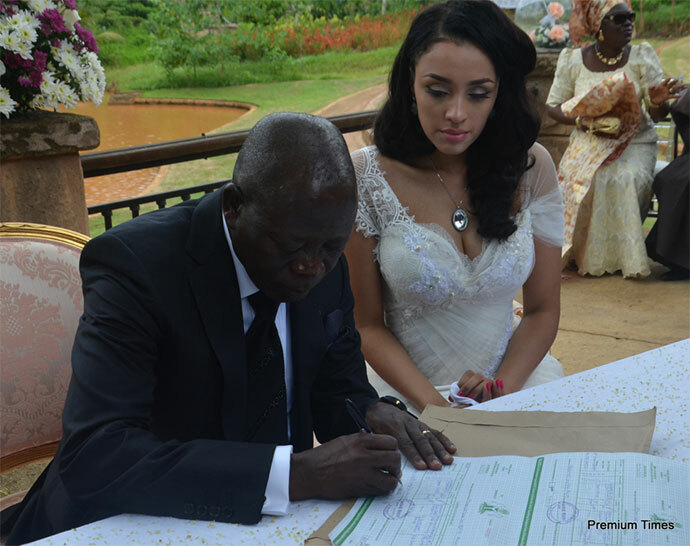 Iara, a lawyer by profession and top model, is from the Cape Verde Islands. 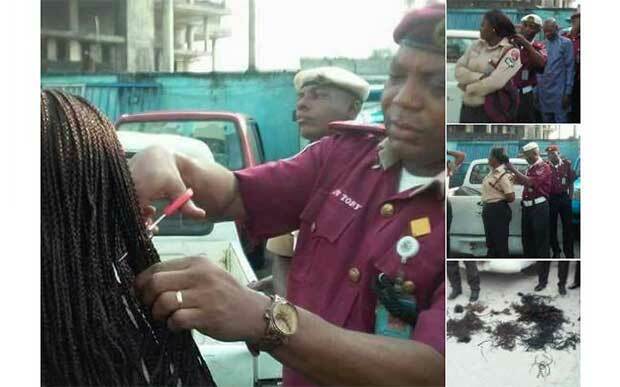 She is a former staff of Emirate Airlines, and is in her early thirties, aides of the governor say. 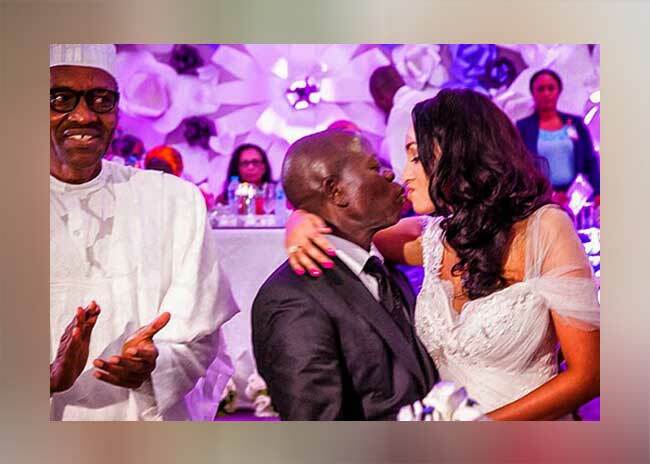 The chairman of the ceremony, former Head of State, Yakubu Gowon, said the governor's wife completes and complements him and he admonished the couple to show true love and have patience in their dealings with one another.